We live in a busy world, with most of us stuck in a rut. Holiday trips offer us a precious opportunity to de-stress and unwind. To make the best out of your holiday, we’re sure you plan much in advance. You want to go to the best destinations, stay at the best hotels, and enjoy the best activities. Now imagine you’ve done all your planning and the day of your vacation arrives. You arrive at your destination, and all of a sudden, you or one of those with you starts to feel under the weather. How disappointing that can be! And if health issues get worse, the trip just goes downhill from that point. All the planning becomes irrelevant. Sadly, the holiday becomes more stressful than regular life. We don’t want your holiday story to look anything like that. So what can you do? 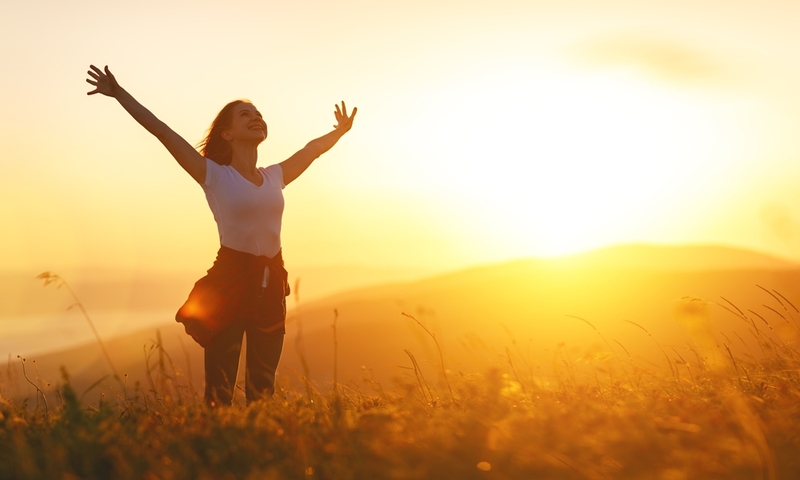 How can you reduce or avoid health issues while traveling? In two words, the answer is ‘Good Preparation’. 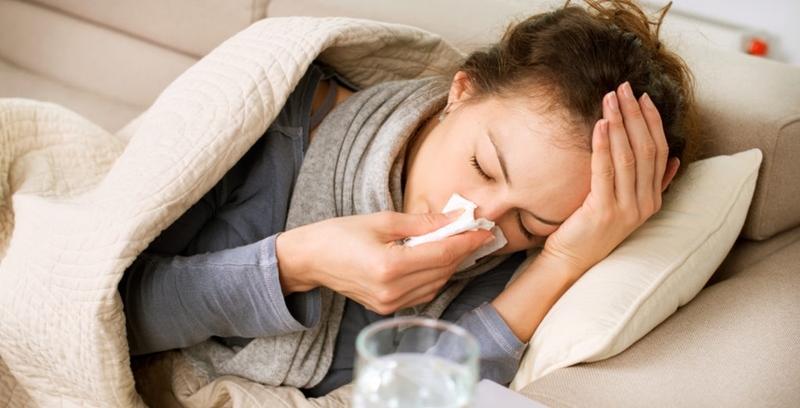 If you’re well-prepared, health issues won’t play spoilsport during your holiday. You must be aware of what to expect and also, how you will deal with it. If you’re traveling to a different country, get to know the immunization required for the country and take it. Only look up official government websites of that country to get accurate data. Take the vaccination, at least, two weeks before the day of departure. It will you help you build immunity by the time you land in your destination. Get to know the common health risks arising in your destination. Jet lag is not exactly a health issue. But it can affect your trip. It leaves you feeling tired and exhausted without you doing anything. You’ve messed with time. Time, obviously, will start messing with you. But you can overcome jet lag very soon if you follow this simple tip. Experts say if you start eating according to the new time zone, you’ll be over jet lag much sooner than you think. Traveler’s diarrhea is one of the most common health issues faced by travelers. According to a study, about 20-40% of travelers experience this issue during an international trip. Many who visit Asia, Africa, Latin America, and the Middle East complain about traveler’s diarrhea. But you can reduce the risk by taking simple steps. Drink mineral water or bottled water. Eat fresh food. Do not keep food open for a long time and then consume them. Motion sickness, again, is a very common issue. It can affect a person traveling in a boat, car, plane or train. The result is nausea and sometimes, vomiting and dizziness. One precaution you can take is to sit in the front seat of the car. If you’re on a ship, go to the deck. Keeping yourself distracted works most of the time. Altitude sickness usually occurs only in destinations which are way above mean sea level. You might also experience it if you go up a mountain very quickly. It happens because the oxygen content is relatively less at such heights. What does altitude sickness cause? One or more of the following – shortness of breath, headache, muscle aches, and difficulty in sleeping. But the good news is that there are medicines to help you overcome altitude sickness. Consult your doctor for a prescription. The flu may not sound very scary. But it has great potential to cause irritation. As mentioned earlier, get immunized and then start your trip. Drink lots of fluids. Get medical attention immediately, if you contract flu during the trip. 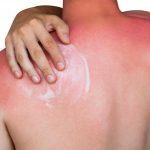 Sunburns are very common for beach travelers. But it can be avoided with two simple steps. Use good quality sunscreen. Drink lots of water. If the burn is severe, you may get swelling and blisters. Fever, nausea, headache, and weakness are some other effects. 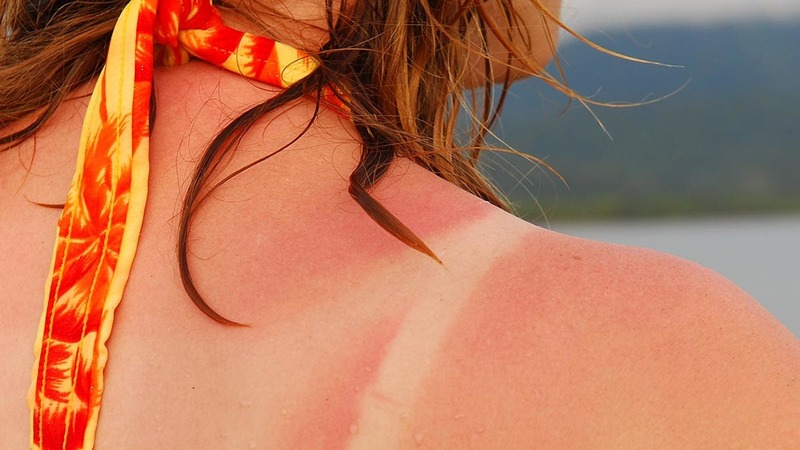 See the Best Ways to Treat a Sunburn. Bugs can cause total menace. They might not let you sleep well. And when you don’t sleep well, your holiday is not what you wanted it to be. So avoid bug bites by using blankets that cover you properly while sleeping. Wear full-sleeved shirts and long trousers or pants. Use repellents as available. Before you begin your trip. it is always better to take precautions for travel-related health issues. You should gather information about the health risks you might face in the country you’re visiting. There is one last thing you need to do. After returning from your trip, go for a regular health check-up. Read our blog about the medicines you can carry for any sudden health issues during your trip to India.